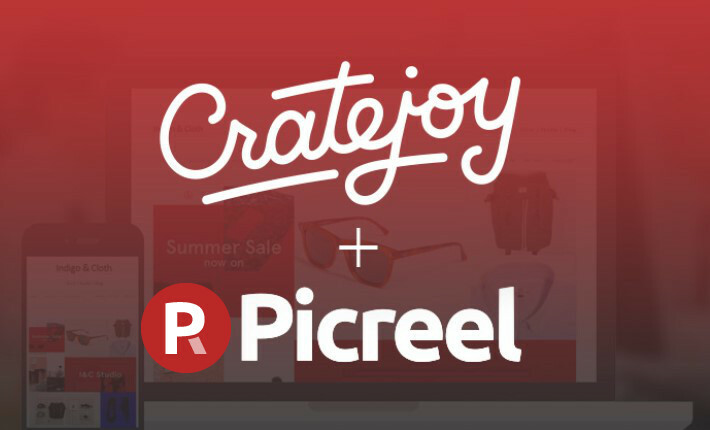 Picreel helps you design strategies to make sure your visitors do not abandon your website and become loyal subscribers. It’s a cloud-based CRO tool that increases the rate of converted subscribers from your web traffic that visits your site daily. You don’t have to be told again: popups work. 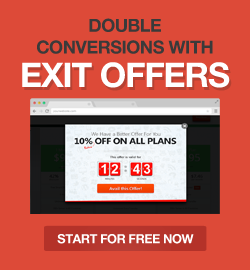 Whether you want to close the deal on a visitor that’s invested time on your site, or you want to extend an irresistible offer to the new visitor about to leave, a strategically planned and well-crafted exit popup is proven to increase conversion rates. What’s The Difference Between OptinMonster vs SumoMe? Trying to decide between OptinMonster vs SumoMe? For marketers looking for a conversion tool to turn website visitors into buyers and subscribers, these two popular lead generation plugins promise to grow your traffic and lists with ease. Let’s take a look at the differences between OptinMonster vs SumoMe. What Does A Traffic Conversion Tool Do?